The Children’s Rights and Business Atlas assesses county level indicators structured in three indices: children’s rights in the workplace, marketplace and community and environment. The data can help businesses understand the situation of children across the globe and inform country-level due diligence. The Atlas provides companies with country scorecards to determine the level of due diligence required when operating in or sourcing from a country. 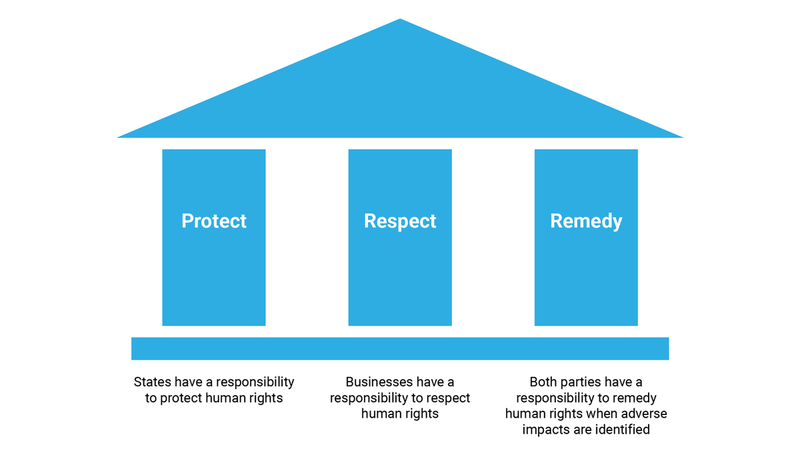 The Atlas is guided by the UN Guiding Principles for Business and Human Rights (UNGPs). The UNGPs set out human rights guidelines for states and businesses. The Atlas seeks to measure the status of ongoing efforts by states to protect children’s rights through implementing the provisions of the UN Convention on the Rights of the Child. In doing so, and the Atlas is designed to guide businesses on the level of due diligence required to respect and support children’s rights in each country. Each index is formed of three types of indicators, which are based on human rights indicator guidance developed by the UN Office of the High Commissioner for Human Rights. Together, the legal framework, enforcement and outcome indicators provide a view on the status of implementation of the UN Convention on the Rights of the Child and other key conventions; state efforts to implement these commitments and to protect children’s rights; and the status of implementing of child rights commitments. A lower weighting is given to legal framework indicators as the existence of laws alone is insufficient to fulfil children’s rights. Effective enforcement is equally as crucial to achieving children’s rights; therefore, enforcement indicators are given an equal weighting to legal framework indicators (each 25%). The largest weighting (50%) is given to the outcome pillar as they provide the best reflection of the current status of child rights implementation. Indicators can be either qualitative (where answers are based on defined options) or quantitative (where answers are continuous and numerical). Explore the full list of indicators by exploring the workplace, marketplace and community and environment methodology pages.